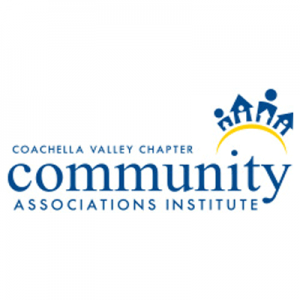 Join Dea C. Franck, Esq., William S. Budd, Esq., and Tiffany Christian at CAI Coachella Valley’s annual spring golf tournament. Community managers looking to continue their professional growth and expertise in community association management while earning CE credits are invited to join us for a complimentary one hour lunch and learn program. 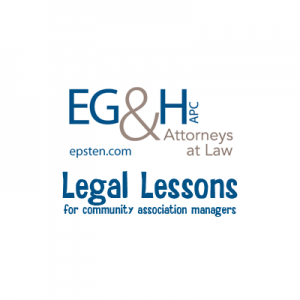 Local Epsten Grinnell & Howell, APC attorneys will share their insights on some of the most common legal topics and issues facing community associations. Join attorneys Kieran J. Purcell, Esq. and Dea C. Franck, Esq. as they explore contracting. 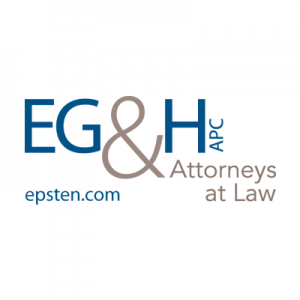 Join Tiffany Christian, Dea C. Franck, Esq. and David E. Bruce, Esq. at this Legal Lessons and Desert Dialogues combo event. Our Annual Legal Symposium offers comprehensive legal information for our clients, community association boards and community association managers. 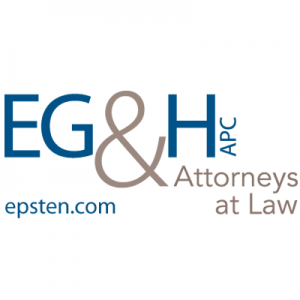 This is an exclusive opportunity to meet with our team and hear our attorneys provide updates and insight on case law and legislative changes and trends. Refreshments will be provided with breakfast and lunch. Join attorney Dea C. Franck, Esq. and Tiffany Christian at this educational event. Join attorney Dea C. Franck, Esq. and Tiffany Christian at this event.